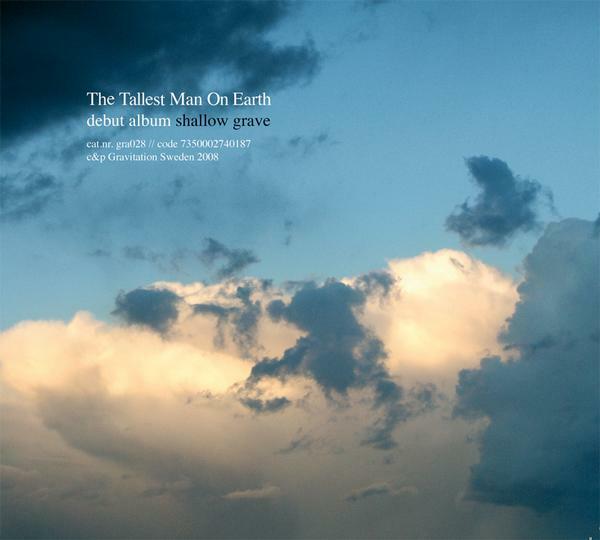 Even though Shallow Grave is Tallest Man’s first album, I heard it second, after The Wild Hunt. I’d say Shallow Grave is more a bit more folkie than The Wild Hunt. I love Kristian’s finger-picking guitar and his Dylan-like voice. The only area of criticism is the occasional ESL (he’s Swedish) word-salad lyrics. But I love them anyway. He’s an amazing live performer as well, with that rare trait of low-key, soft-spoken charisma. When I saw him at the Fillmore, I’d never heard a San Francisco crowd show so much unrestrained non-ironic love for a performer. Numerous women propositioned him, including one who shouted out her entire phone number, to his amazement and bemusement. At his Coachella 2011 performance, the crowd shots on the video screens showed both women and men gazing up at him with love in their eyes. He’s one of my favorite recent discoveries, and one of the first NPR Music helped me to find. This discovery alone makes me think they’re amazing. In writing this post I discovered the Tallest Man once sang lead for an entirely different type of band. Prepare to have your mind blown.